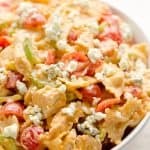 Buffalo Chicken Pasta Salad is a quick and easy recipe perfect for a game day party or a summer picnic. 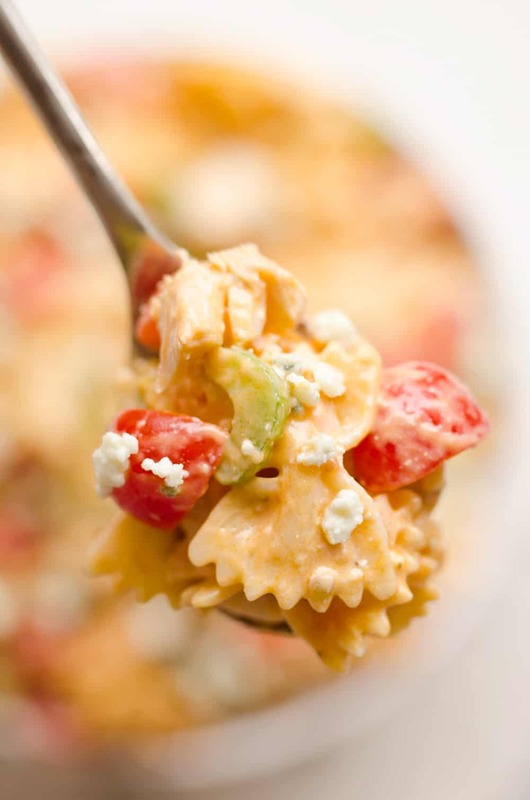 Tender pasta is tossed with a creamy buffalo sauce and fresh vegetables all topped off with crumbled bleu cheese for a side dish bursting with flavor and crunch! With the official start of football season here, it’s time to tailgate! 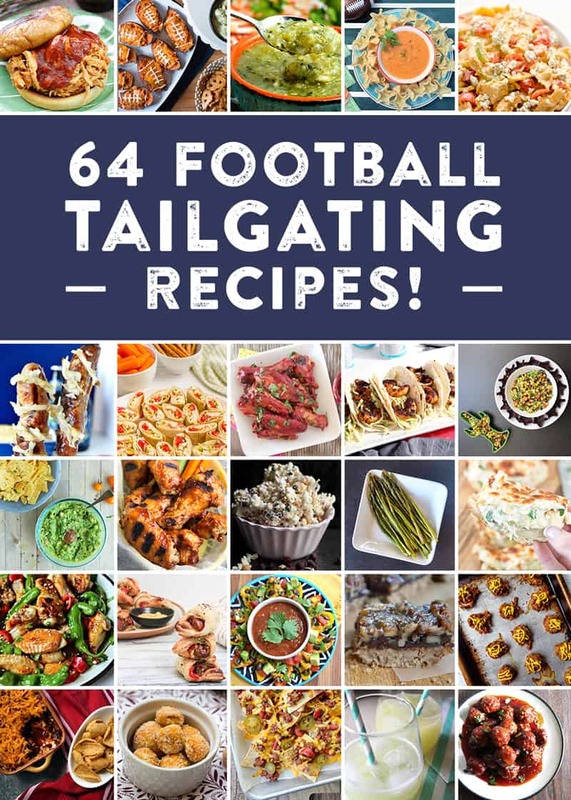 In celebration of my favorite time of year, I’ve joined a group of bloggers from all over the country, who are all big football fans, to bring you 64 tailgating recipe ideas for a terrific football party. Along with this Buffalo Chicken Pasta Salad, some of my all-time favorite game day recipes include these Ultimate Turkey Burger Sliders, Baked Southwest Onion Rings and Baked Chipotle Ranch Wings. 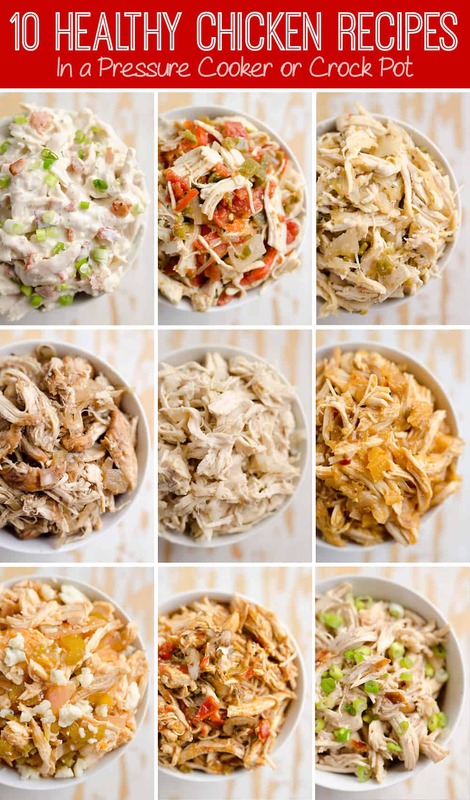 With these great recipes, you will have no shortage of delicious food at your next tailgating or football party! While everyone is celebrating the start of the football season, us Minnesota Vikings and crying into our coffee this morning. We had a huge blow to our potentially Super Bowl wining team yesterday. Our beloved quarterback, Teddy Bridgewater, went down in practice with a season ending knee injury. I was following the developments online and on Sports Center and for a little while it was looking incredibly scary, like it might be a career ending injury. Thankfully, it looks like that isn’t the case and w should have Teddy back next season. In the mean time, we need to figure out something with our quarterback position, because we have such a great team this season otherwise! Our backup is alright, but we need better than alright. We need someone who can take us to the Super Bowl dang it! Thankfully we have so much other talent, like the best running back in the league, Adrian Pederson and overall we aren’t a team centered around a throwing game. Alright, I’m rambling at this point, but I just love football and the Minnesota Vikings and want to see them go all the way one time in my life! 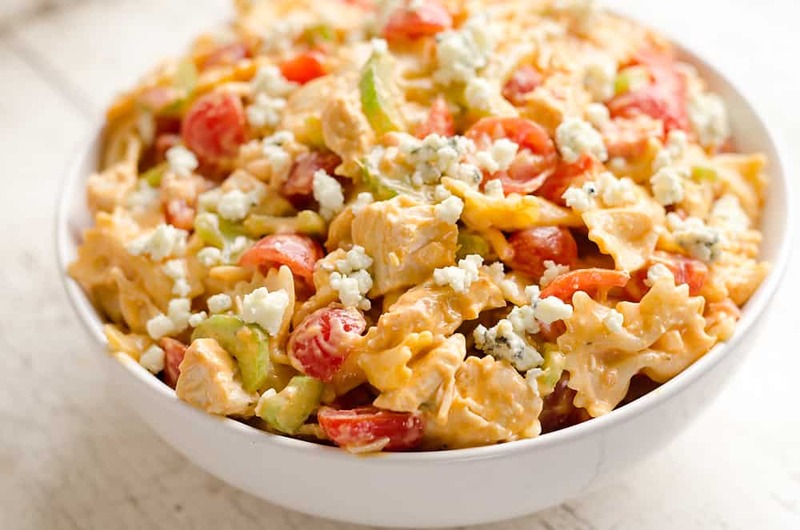 In the mean time, I will just sit back and watch the games while enjoying good food like this Buffalo Chicken Pasta Salad or one of the other 64 amazing tailgating recipes below! 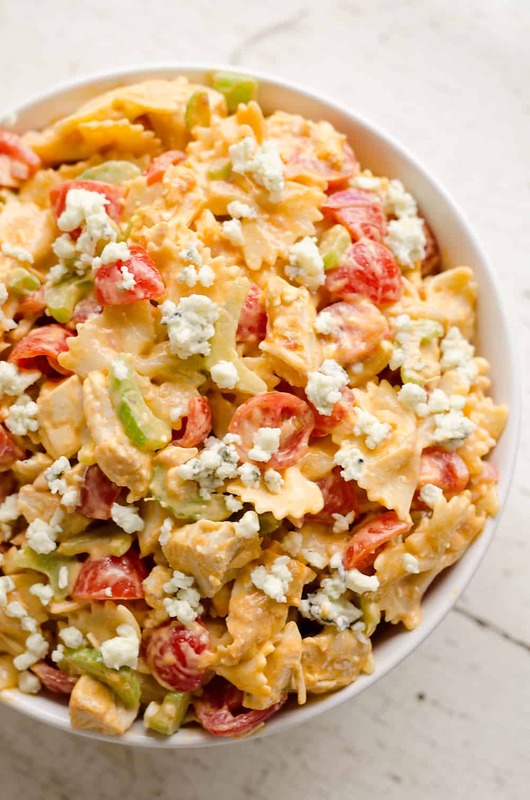 In a large bowl, stir the yogurt, ranch and buffalo sauce together. Toss in the pasta and toss until well coated. Add the remaining ingredients and stir until well combined. Store refrigerated. Note: This post is in no way sponsored, endorsed or administered by the National Football League (NFL) or any of its teams. All opinions and views expressed on our blogs are our own, not that of the NFL and/or any of its 32 teams. Any team names, logos or other symbols referenced are properties of their respective organizations. We are just big fans — and we want to share our love for our teams, the game and the food that brings us all together on game day. Yum. I’ve been really into buffalo flavored foods lately. What a fun spin on a classic taste. You and your Vikes 🙂 Since I’m all about the food for football I’m loving this round up! This looks delicious! Any idea how many weight watchers smart points this is? How many servings does this make? Sorry, I don’t have the current formula for WW points. You can always plug the recipe into My Fitness Pal to get the macros though! 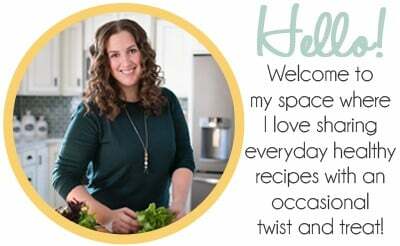 Can sour cream be substituted for the Greek yogurt? 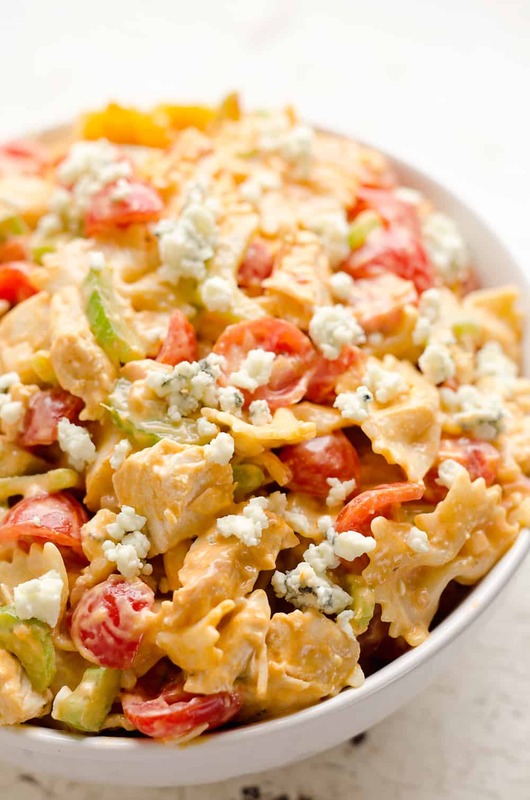 My husband made this buffalo chicken pasta he loves it he raved about it it was a hit,,!!!! Happy to hear you enjoyed it! Is this dish meant to be eaten warm or cold?